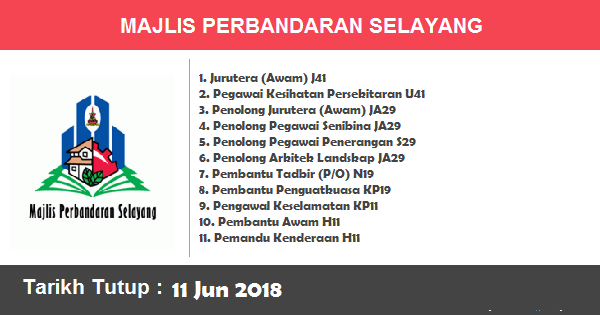 All these areas and several new growth areas as well form the Pasir Mas District Council and Rantau Panjang Branch. 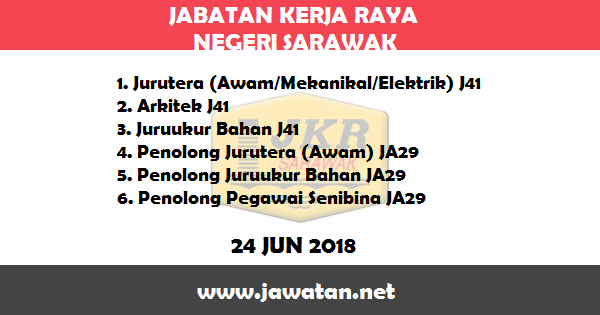 Jabatan Kerja Raya (JKR) is one of the government departments Malaysia responsible for building and keeping public infrastructure in Malaysia such as federal and state routes, government buildings, electricity, water and more. 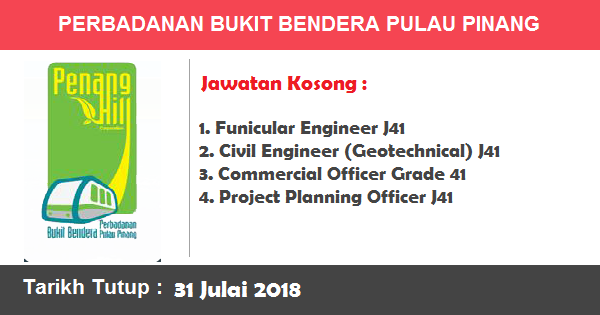 This agency is under the Ministry of Works Malaysia. The Human Rights Commission of Malaysia (SUHAKAM) was established by Parliament under the Human Rights Commission of Malaysia Act 1999, Act 597. The Act was gazetted on 9 September 1999. The inaugural meeting of SUHAKAM was held on 24 April 2000. The initiative to set up a national human rights institution in Malaysia began with Malaysia's active participation in the United Nations Commission on Human Rights (UNCHR) in 1993-95 when it was elected as a member of the Commission by the United Nations Economic and Social Council. Malaysia was honored in 1995 with the election of the leader of the delegation, Tan Sri Dato' Musa bin Hitam, as the Chairman of the 52nd session of the UNCHR. Malaysia was elected to serve a second term in the UNCHR from 1996-98 and its third term from 2001-2003. 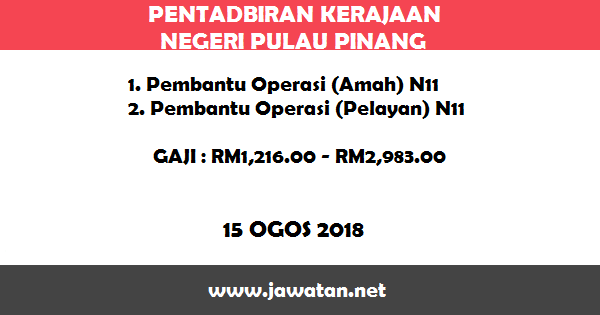 Jabatan Perhutanan Negeri Kedah advise the State Authority in the administration of forest resources for optimum production of income. It also acts as the implementing agency policies and forest law enforcement and managing forest resources in line with the concept of sustainable management. The history of Department of Fisheries began when the British government founded the Colonial Fisheries Unit in 1894 which was later put under the Lower Secretary's Office For Southern States. The Colonial Fisheries Unit was created by the British Government under the administration of the Lower Secretary for United Malay States and the Straits. Lembaga Urus Air Selangor (LUAS) is a local agency water resource management and river basins in Maharashtra . It was established under the Enactment Selangor Water Management Board in 1999 after being approved by the Selangor State Assembly convened on 9 April 1999. On September 18, 1999, the launch was officiated by former Selangor Chief Minister, YAB Dato 'Seri (Dr) Hj. Abu Hassan bin Hj. Omar , who is also the Chairman of the Board of Directors of First LUAS at the time. Ir. Hj. Grace B. Hj. Mohd Sharif, Deputy Director of the Department of Irrigation and Drainage appointed as the first Director of LUAS began on 15 September 1999. LUAS officially began operations on August 1, 2000 with the recruitment of staff 'nucleus' of 13 persons including Directors. 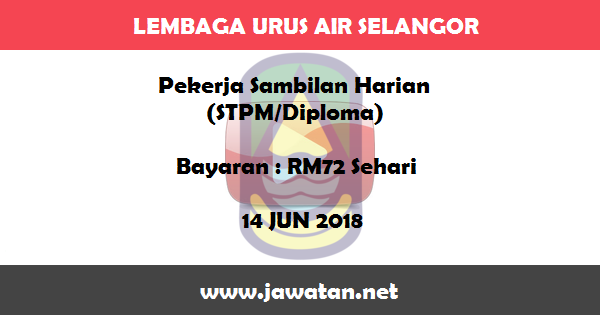 Kolej Islam Antarabangsa Sultan Ismail Petra (Kias) is a Private Higher Education Institutions (IPTs) operated by Kias Darulnaim Sdn Bhd (KDSB) a subsidiary of Yayasan Kelantan Darulnaim (YAKIN). Ideas establishment is one of conjecture was inspired State aspiring Kelantan as center of Islamic knowledge development platform known in the region, particularly through the provision of educational institutions in various fields. Majlis Perbandaran Selayang (MPS) is a local government authority that administers the urban Selayang the state of Selangor, Malaysia. It was established on January 1, 1997. At this time, the President of the Selayang is Dato ' Zainal Abidin aala. Previously MPS known as Majlis Daerah Gombak (MDG), which it has operated since January 1, 1977 under Act 171, Local Government Act 1976. Area of jurisdiction covers the Rawang District, Mukim Batu and part of Mukim Setapak. UiTM Johor state history JDT in 1983. The first campus in Bukit Siput was officially opened by Dato 'Abd. Ust bin Ahmad, Minister of Johor at that time. 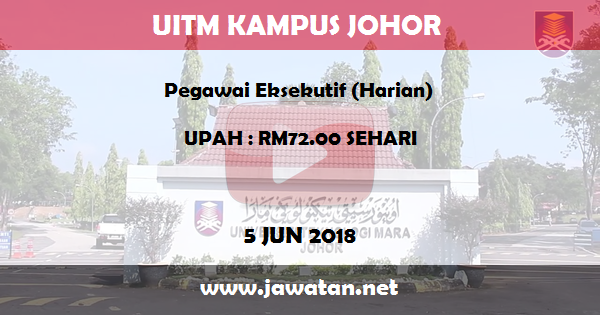 The growing needs of multiple locations UiTM Johor now moved to a larger building and location that is in Segamat Baru in 1985. 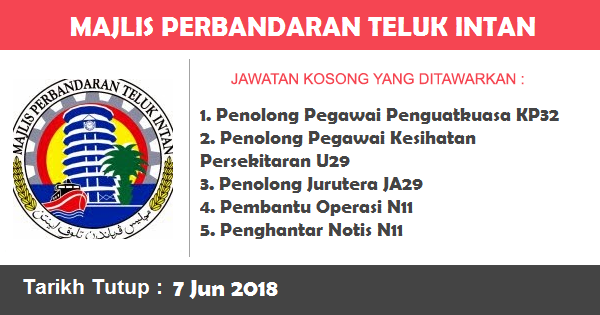 In 1990, UiTM Johor was grandly at Km12, Jalan Muar-Segamat on land granted by the state government. Here, UiTM Johor has grown to meet the responsibilities of the campus of the State. 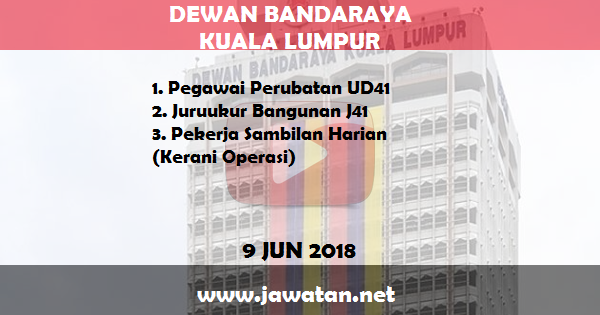 Dewan Bandaraya Kuala Lumpur (DBKL) is the only local authority in Malaysia which administers the Federal Territory of Kuala Lumpur . The agency is under Federal Territories Minister of Malaysia. DBKL responsible for the health and sanitation of public management and waste disposal, urban planning, environmental protection and control, social and economic development and general maintenance of urban infrastructure. Executive power comes from the mayor of the city hall, which is elected every three years by the Federal Territories Minister of Malaysia since municipal elections were suspended in 1970. Teluk Intan City Council was upgraded from Hilir Perak District Council after it was approved by the Ministers on April 23, 2003. The Announcement Ceremony was graced by His Royal Highness Sultan of Perak on April, 2004. 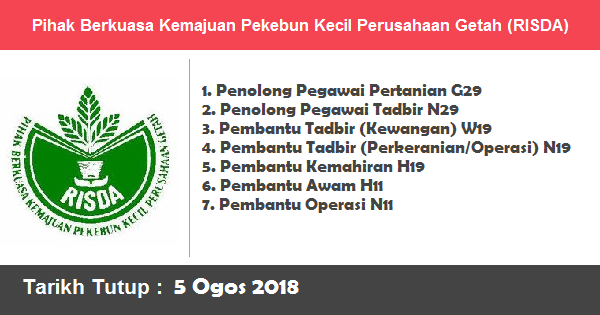 Before it was upgraded to a City Council, Hilir Perak District Council was established on December 1, 1979 under the re-construction of the Local Authoritiesn under the Local Government Act 1976 and the announcement was made through Warta Kerajaan PKPU 27 by merging six (6) Local Government Management Body (LPKT).